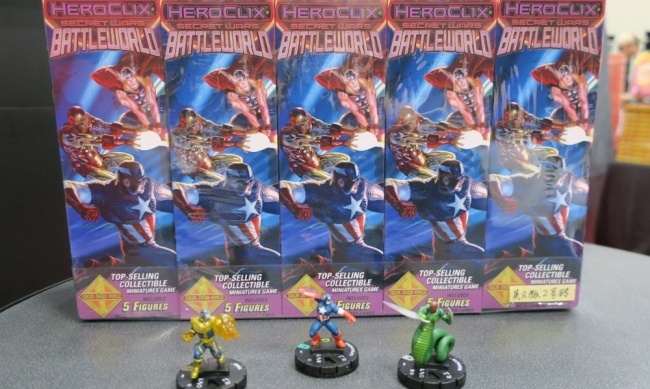 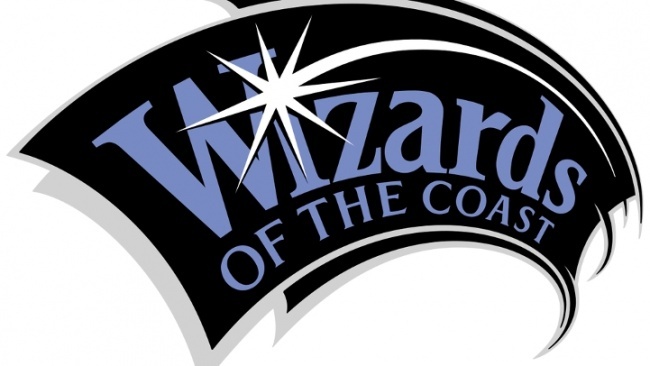 At Gen Con, WizKids gave ICv2 an exclusive look at the booster brick and sample figures from Marvel HeroClix: Secret Wars – Battleworld, which will release in October. 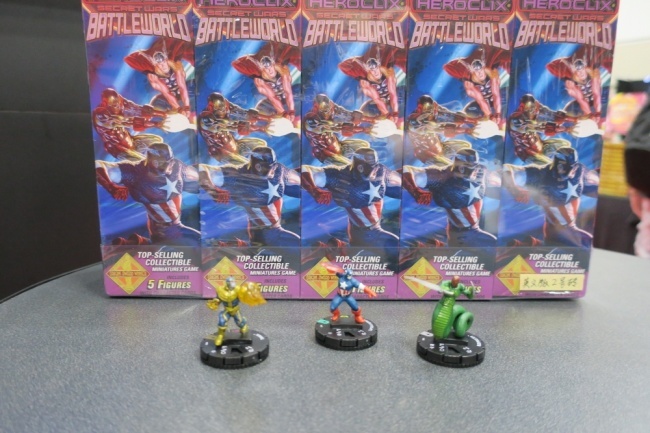 The set is based on the epic Marvel Comics crossover event, and releases will include Booster Packs, a Fast Forces Pack, and a Dice and Token Pack (see “'Marvel HeroClix: Secret Wars - Battleworld'”). 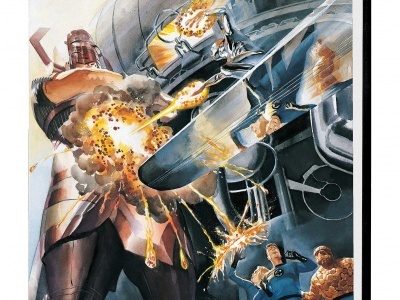 Click on the Gallery below!